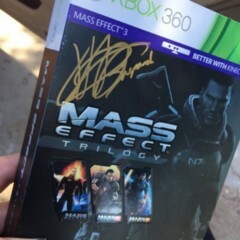 Avid Mass Effect fan, Writer for RectifyGaming. Does some web design on the side... Also, loves people. DeathByRay777 hasn’t published on Medium yet. Check back later to see their stories, claps, and highlights, or read their responses.